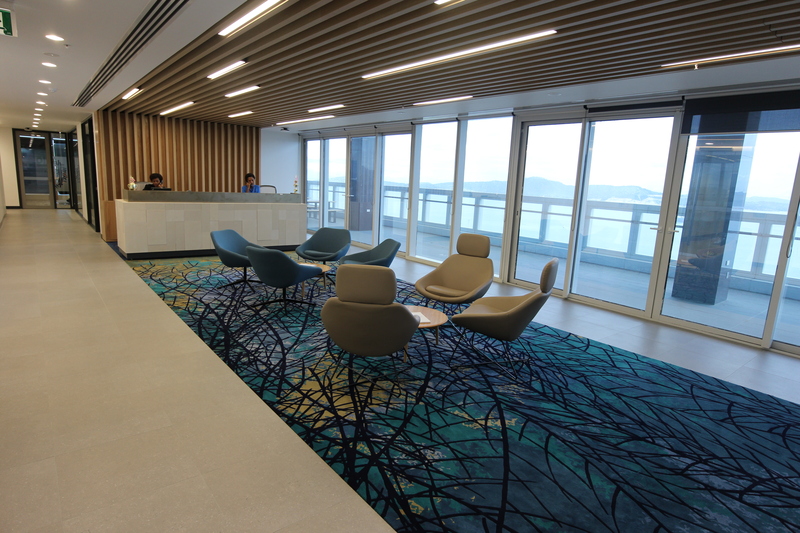 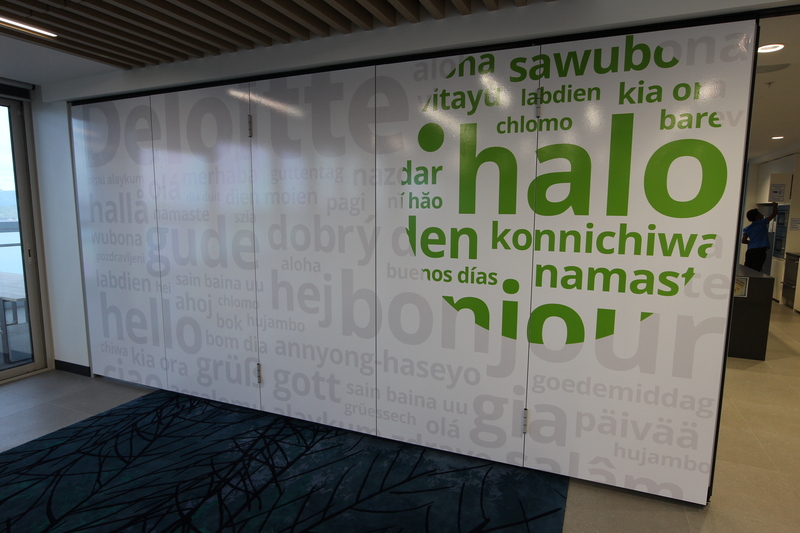 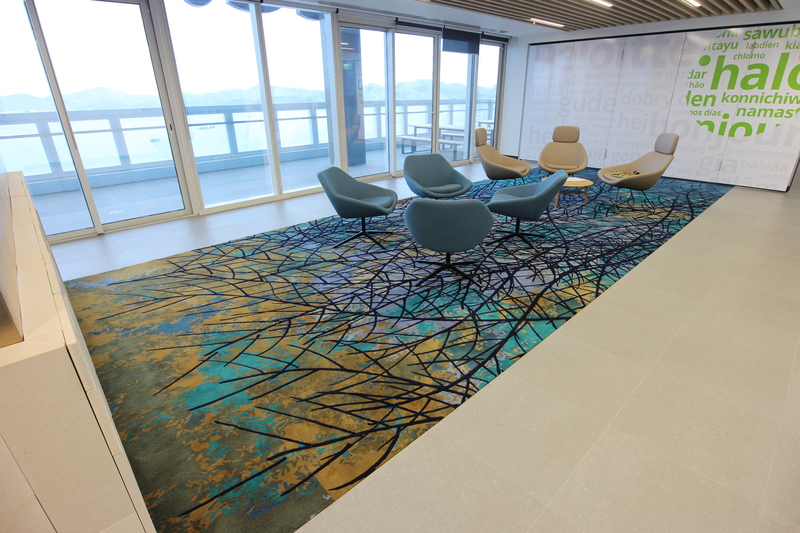 ETS has just finalised a very impressive office fitout for Deloitte PNG, in the new office tower Deloitte Haus, Port Moresby. 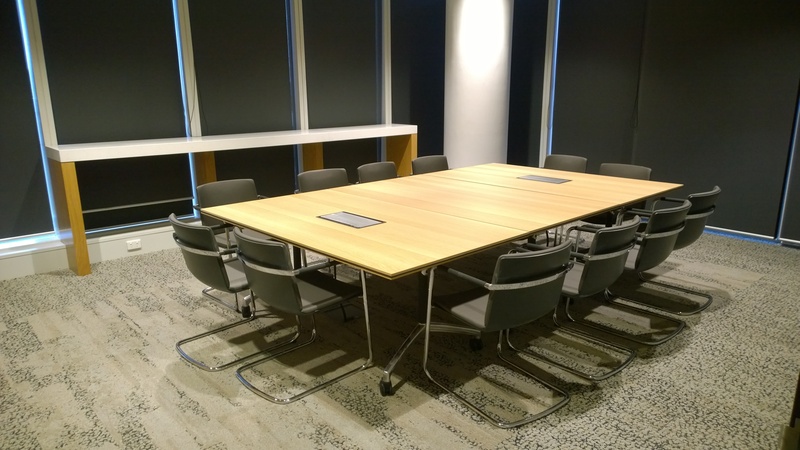 ETS met the clients high expectations, with the project being delivered in a short time frame. 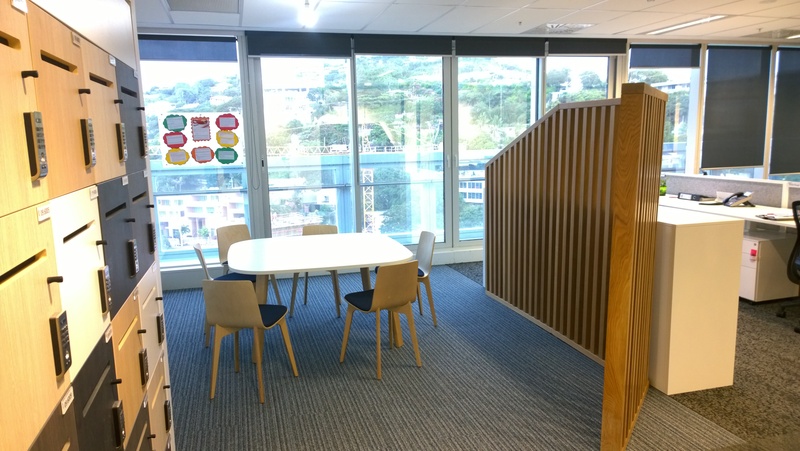 Deloitte has now moved in and are very happy with their one and a half floors of modern office space. 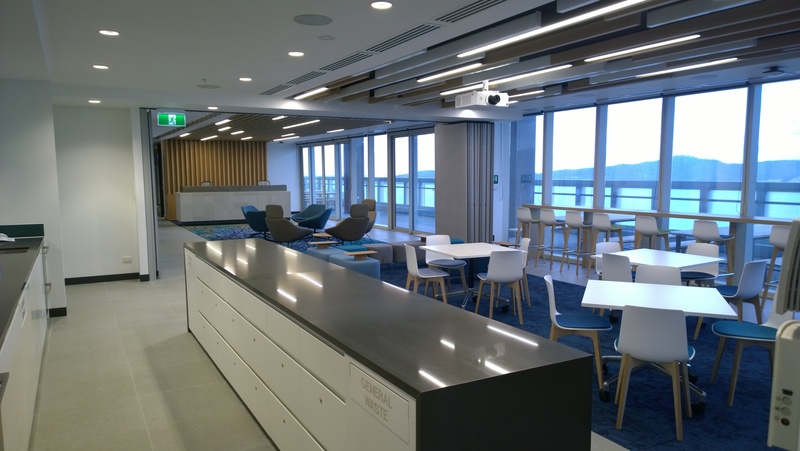 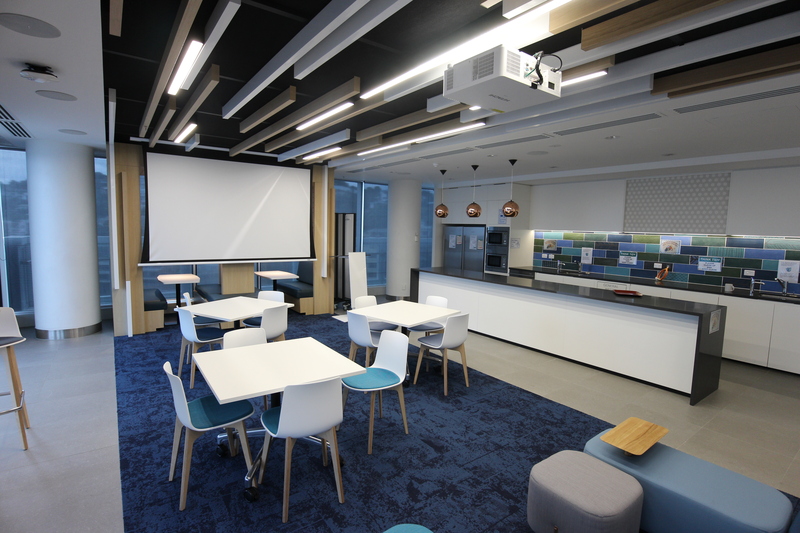 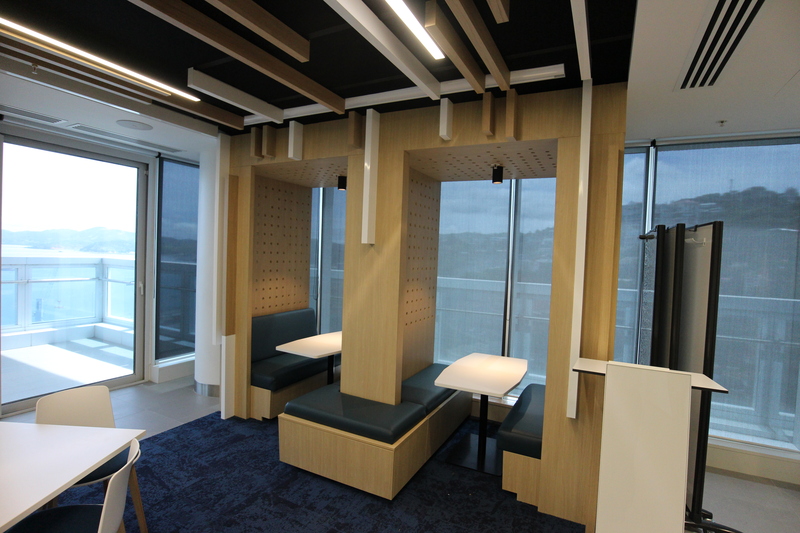 The fitout includes high end quality finishes and furniture to comply with Deloitte’s high standards. 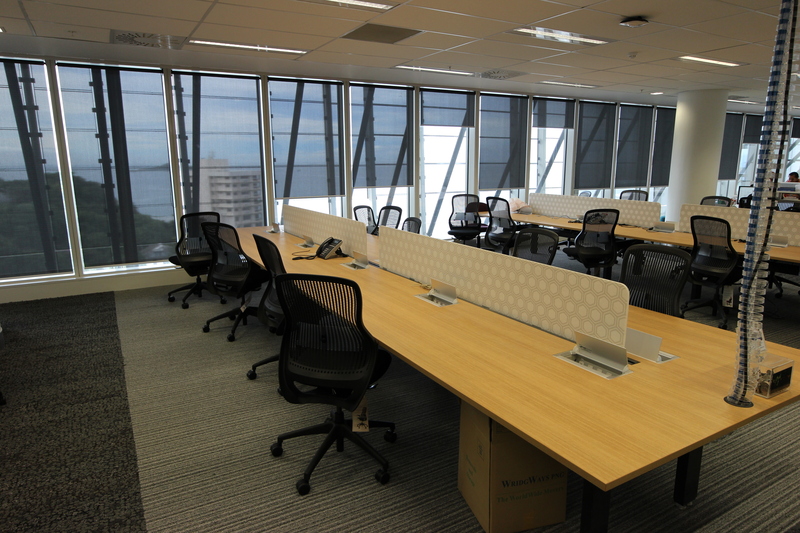 We congratulate the design team and especially the fitout contractor “Zone (PNG) Limited”. 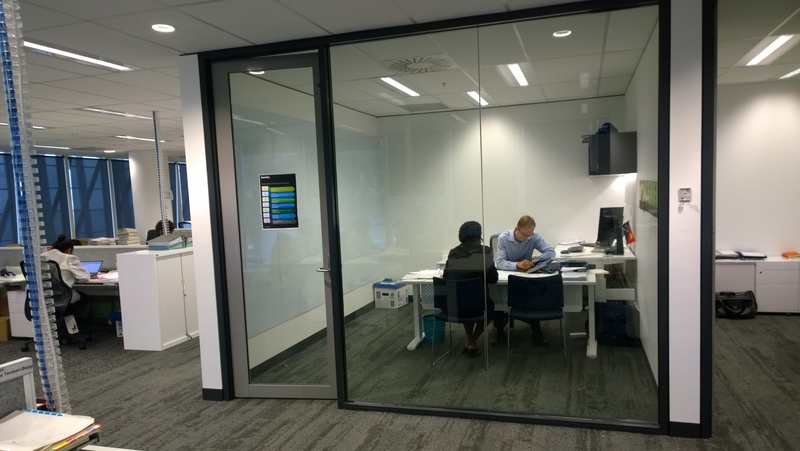 ETS welcome’s David Stone to the team! 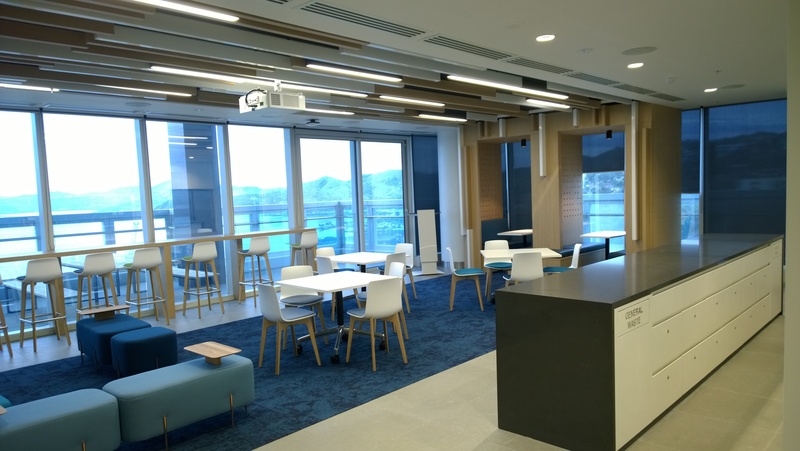 BrisVegas Machinery is under Construction!